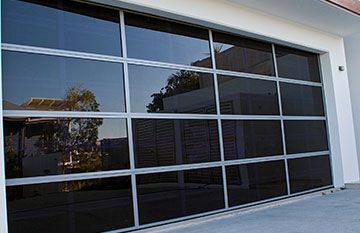 For garage door maintenance and care tips, East Coast Garage Doors & Gates, your local Sunshine Coast and Brisbane B&D Accredited Dealer, offer great advice as well as professional installation, service and repair of B&D garage doors and motors. 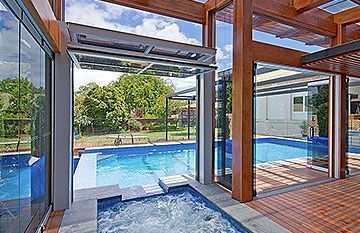 All B&D colorbond steel doors do require some regular attention to guard against corrosion and the effects of sea-side and other atmospheric conditions. 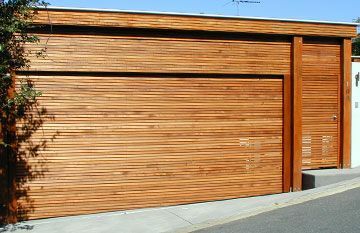 We recommend weekly washing of your colorbond garage door with clean water and a cloth, or more frequently in salty or industrial areas. Remember, when you think of cleaning your car… clean your garage door! WARNING: DO NOT WASH YOUR MOTOR or ELECTRONIC accessories , as water damage will void your warranty and could cause electrocution. 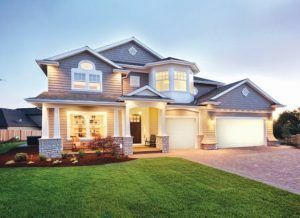 B&D recommends that you check the operation of your garage door every three to six months (more regularly in extreme environments or if the door is frequently used). For an easy way to remember – East Coast Garage Doors and Gates recommends doing this upon the change of season (Summer, Autumn, Winter, Spring). Garage door cables and springs are under tension. Never place your fingers near any moving parts or between the door panels when operating a door automatically or manually. No person should ever stand directly in the path of the door in its downward travel or walk through doorway while door is moving. Always use a door handle (if fitted) to manually operate a garage door. Never try to lift the door with the manual release cord/lever. Test door operation in manual mode: The effort required to manually open and to manually close the door should be about the same (if door has an automatic opener, refer to our article to learn how to put your garage door into manual mode first). If not, it indicates a professional service and spring tension adjustment is required – contact East Coast Garage Doors and Gates to book your service. Roller Doors: Clean the internal sections of the guide tracks with a cloth dampened with mineral turps or methylated spirits. Polish vigorously to achieve a smooth, dirt and moisture resistant surface, allowing the Nylofelt to glide more easily. DO NOT USE GREASE OR OIL ON THE GUIDE TRACKS. Sectional Panelift Doors: Clean as per roller door instructions, but do not polish the internal guide tracks. Oil Steel Hinges and Steel wheel to axle bearings: Sparingly lubricate with an all purpose machine oil. Check Plastic Hinges: No lubrication is generally required, however silicon spray may be used if necessary. Wipe Springs: (Where accessible). Wipe over the tensioned springs with an oily rag. Check Key Locks: Your garage door key lock, if fitted, does not require special maintenance. If the key becomes difficult to turn in the lock, a spray lubricant such as RP7 is recommended. Do not grease the lock. Lubricate Opener Chain: Lubricate with Chain Lube. 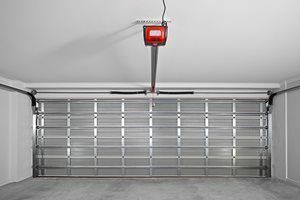 Garage Door Openers: If you have an automatic opener fitted to your door, it is important that you ensure the optimum operation of the garage door, otherwise you may reduce the effective life of the opener, and void your opener warranty. For more information refer to the maintenance schedule in your opener instruction handbook. If correct maintenance and servicing are not carried out on your door, your door or opener warranty may be void. To keep your door running well, East Coast Garage Doors and Gates recommend your door be serviced by one of their friendly, professional and experienced technicians, every 12 months or earlier if required. 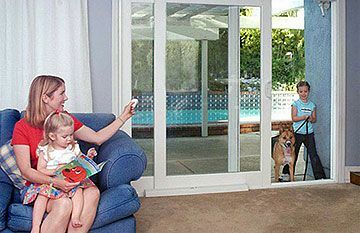 Simply contact East Coast Garage Doors & Gates to book an online service of your garage door today.